This graphic novel is a meticulous and rich biographical portrait of Alan Turing, a mathematical genius and World War II codebreaker. One the challenges for both the graphic artist and the author of the corresponding text was to make complex mathematical content accessible to the casual reader while maintaining details that would fascinate and satisfy those well versed in advanced mathematical theory and its application to codebreaking. Liberge and Delalande were mostly successful on this front, but there were times when the story dragged under the weight of the exacting description of how Turing and his colleagues in British Government Code and Cypher School cracked the code created by Germany’s Enigma machines. Sometimes authors run the risk of falling in love with their research to the detriment of the plot and pacing of their manuscript; this has to have been doubly tempting for Éric Liberge and Arnaud Delalande because they had access to newly declassified information only made available in 2012. 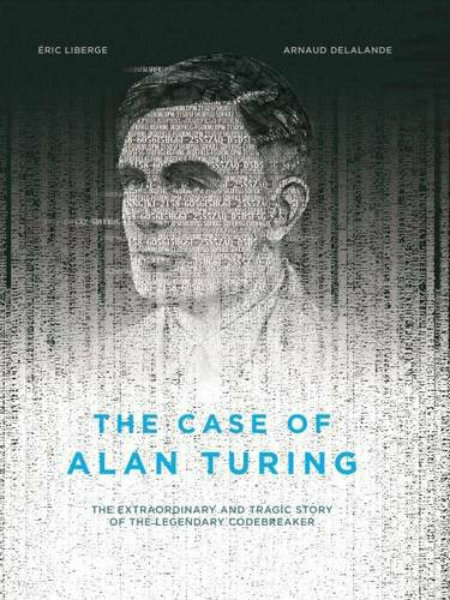 The story of Turing’s life, including its brutal end, is included in the synopsis, but the biographical sketch does not diminish the skilled presentation of the mathematical genius’s personal journey. Turing died alone in poverty, like fellow creative genius Nikola Tesla who is best known for his invention of the alternating-current (AC) delivery method of electricity. Both men died in the grips of madness, with their reputations in shambles, while their achievements faded into obscurity. The innovations of both Turing and Tesla paved the way for modern computing and wireless technology, yet are often left out of the history books. The cause of Turing’s breakdown was different than Tesla’s; it was the result of homophobic laws that criminalized homosexuality. Alan Turing was driven over the edge when he was shoved out of the closet and given the choice of chemical castration or incarceration. A strong suit of The Case of Alan Turing is how the graphic artist makes Turing’s internal life—from his brief flickers of joy to the unrelenting impact of living in the closet—tangible and concrete. Turing’s fantasy life is lush and at times an escape valve that relieves the constant pressure of secrecy, vigilance, and self-doubt. The angst and joy intertwined on these pages depict Turing’s complexity in a way that would not be possible in a traditional text-only biography. Each page is worth a long and thoughtful examination. 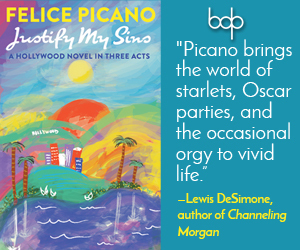 Subsequent readings of this novel can afford a reader the opportunity to appreciate the nuance and attention to detail in Éric Liberge’s artistic vision. The other gift of the visual presentation is that it makes the technical details of cryptology more accessible. This provides a casual reader with the opportunity to be drawn in and learn things that in the absence of a visual aid would be conceptually beyond their reach. One of the strengths of this graphic novel is intertwined with one of it’s weaknesses: the thorough, detail-oriented presentation of Éric Liberge and Arnaud Delalande’s historical research. The Case of Alan Turing is a great launching point for academic exploration. It includes the major players in World War II, presents this point in history from the British perspective, and provides military context for advances in cryptography. 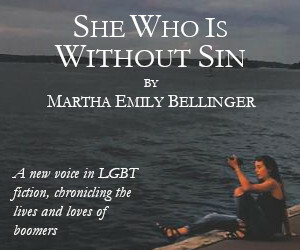 This novel provides a framework for interdepartmental study of world history, including the often invisible impact of homophobia and LGBT+ motivated hate crimes. It is important to bring these grim realities to light and make visible things that have been categorically hidden or conveniently forgotten. The Case of Alan Turing would be a valuable addition to any library: personal, artistic, or academic.